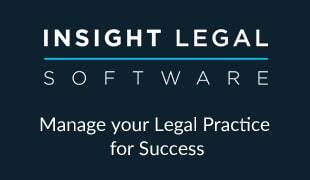 Riliance is pleased to announce that our annual conference will be held at The Law Society on 18 March 2015. SRA AML thematic review update – Steve Wilmott, SRA director of investigation & intelligence will provide an insight into what the SRA has found during its on-going thematic review and what you need to be aware of to keep your firm on track. 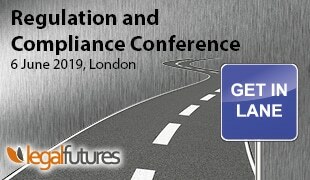 During the refreshment and lunch breaks there will be plenty of opportunity to network with fellow compliance practitioners and to visit exhibitor stands offering compliance services and solutions. The conference will provide attendees with 6 hours of CPD.